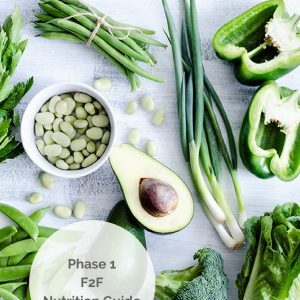 Accelerate your results with our personalised DNA based nutrition plans, including a full eating meal planner and 35 unique recipes. After collecting your DNA sample with a simple cheek swab, we develop a Nutrition Plan based on how your body will uniquely respond to what you eat and drink based on your genetic profile. Your DNA Report includes advice in the key areas of weight, appetite, obesity, triglyceride and cholesterol levels, fat storage and fat burning, body size and weight re-gain and how you process fatty acids. 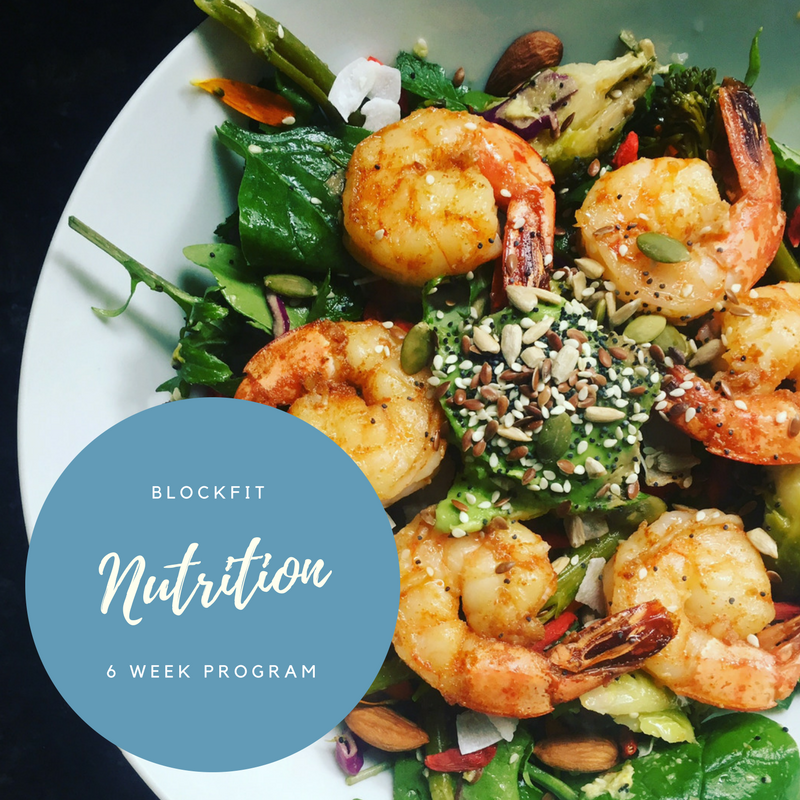 Take the frustration and guesswork out of seeing results with our BlockFIT DNA Nutrition Plan, the best science based nutritional approach for you. “I have just started with Anna and I am so impressed. From our first interaction she was helpful, incredibly knowledgeable and just understood what I was after. Then I had my first session with her and I learnt more in that session than I have in numerous years of training! Anna knows what she is talking about! Plus she is such a friendly and lovely person which makes training with her even better. I’m super excited to be training with her. Thanks Anna!” – Christie J. “Anna is amazing and I personally found her sessions very motivated. She stays involved in your care and has an excellent management plan. Highly recommend!” – Amelia L.
“Anna is motivating, inspiring and gets results! Her sessions are fun, fast and challenging, but she is with you every step of the way. I love how her sessions are based on intervals, you get results without spending hours training! Highly recommended, awesome trainer” – Amanda N.